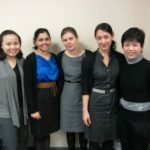 Improved understanding of medical condition, diagnosis, disease, or disability. Improved understanding of methods and means to manage multiple aspects of medical condition. Improved self-advocacy in deciding to act both independently from medical providers and in interdependence with them. Increased Compliance – Effective communication and patient education increases patient motivation to comply. Patient Outcomes – Patients more likely to respond well to their treatment plan – fewer complications. Please look at the Whats On page to see what courses are available. MPHC is also deeply involved in both post graduate and undergraduate training. 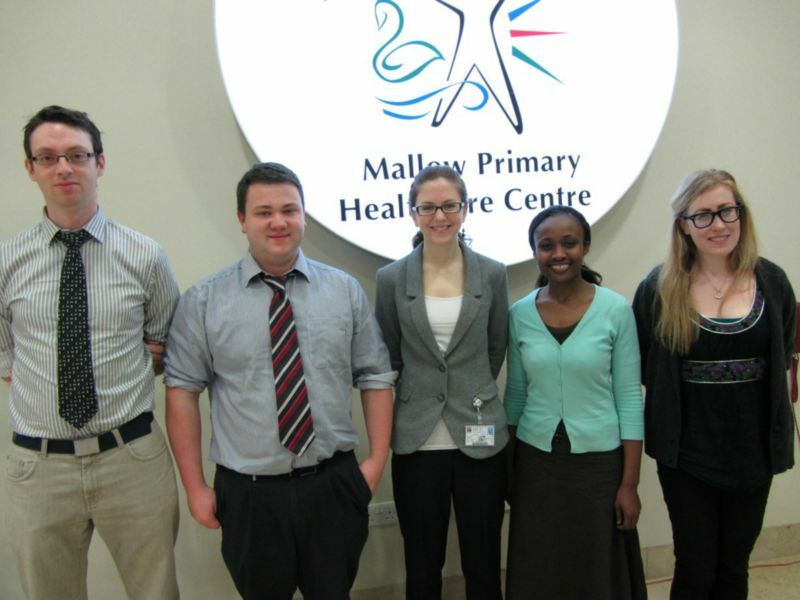 MPHC General Practtices host four 3rd year medical students from the postgraduate Mediacl School in the University of Limerick. We also provide clinical skills workshops for 2nd year medical students from UCC each Thursday afternoon during the academic year. We are a designated training practice for G.P. Registrars on the Cork General Practice Vocational Training Scheme and the South West General Practice Vocational Training Scheme. 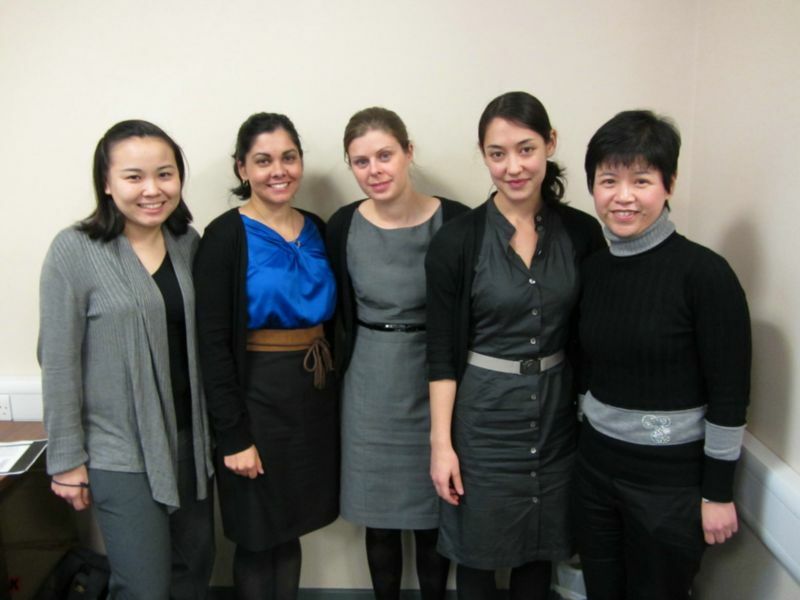 There are four GP Registrars training in MPHC. 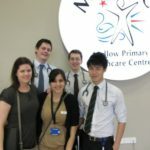 We are one of the first practices to be involved in the Intern in General Practice programme in Ireland and we have four interns on 3 month rotations here during the year. 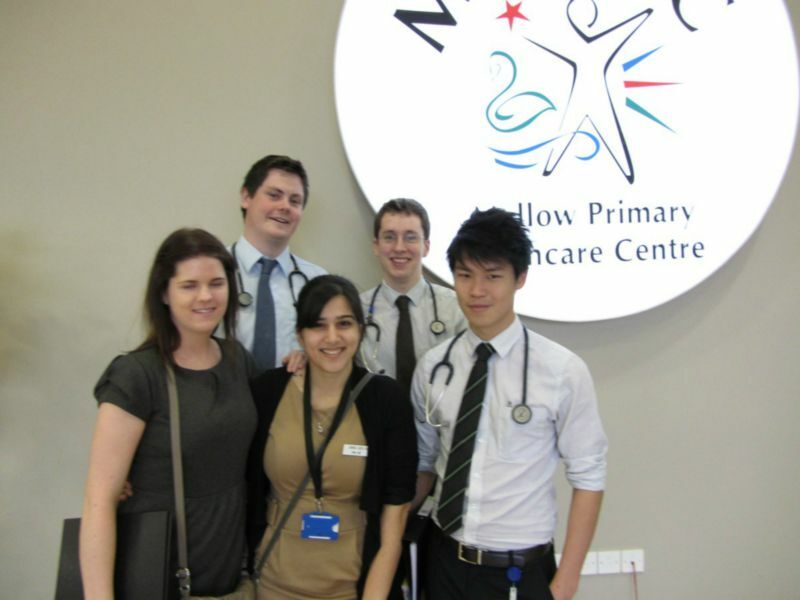 Nursing students from University College Cork carry out training placements at MPHC on an ongoing basis. MPHC endeavours to continuously update all staff through inter disciplinary education, incorporating the most up to date levels of training in conjunction with our aim of attaining and keeping international standards of management. 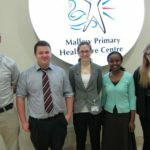 MPHC facilitates multidisciplinary training between General Practice staff and the various disciplines of HSE staff to encourage integration and co-operation through the use of modern IT technology and Audio visual aids. MPHC has a dedicated education centre, the READS (Reseach, Education, Audit, Development and Standards) Centre incorporating audio visual aids and provides research and training to the highest attainable standards. We continuously Research and Audit all the processes in the functioning of MPHC. 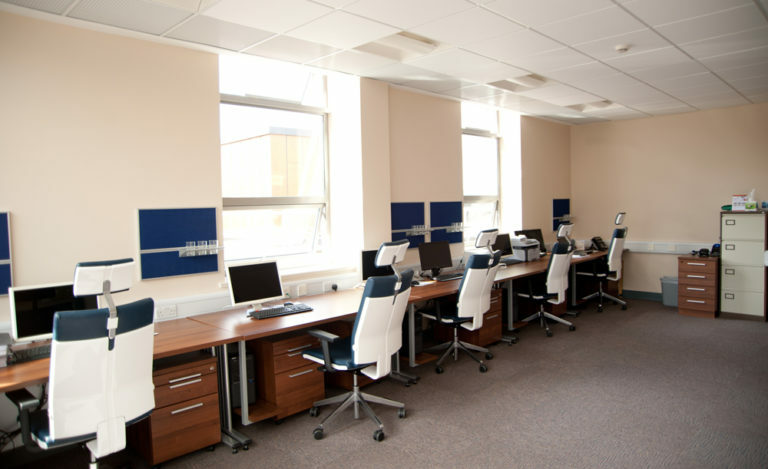 Our aim is to have the most efficient, advanced care for patients and to enhance evidence based protocols through the use of the centre’s IT system. Training registrars continuously assess these processes.